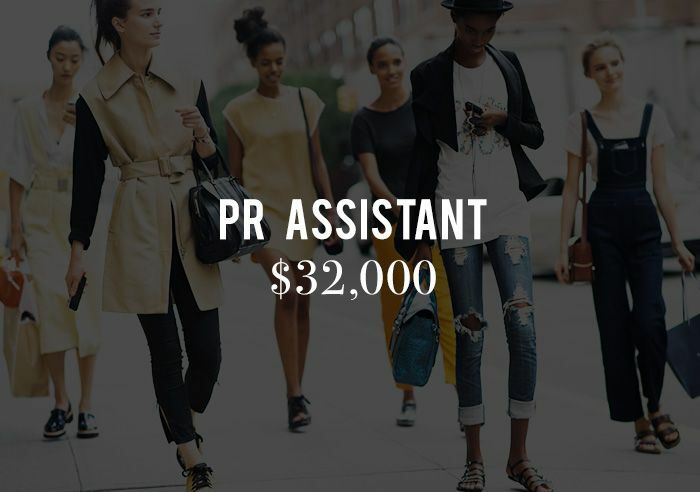 We already did a deep dive into the salaries of fashion editors all the way from the assistant level to the editor-in-chief, but in terms of fashion opportunities out there ready to be pursued, editorial work really only scratches the surface. There are so many other kinds of fashion jobs, from in-house public relations at designer labels to event planners who help make all the bustling runway shows come to life. 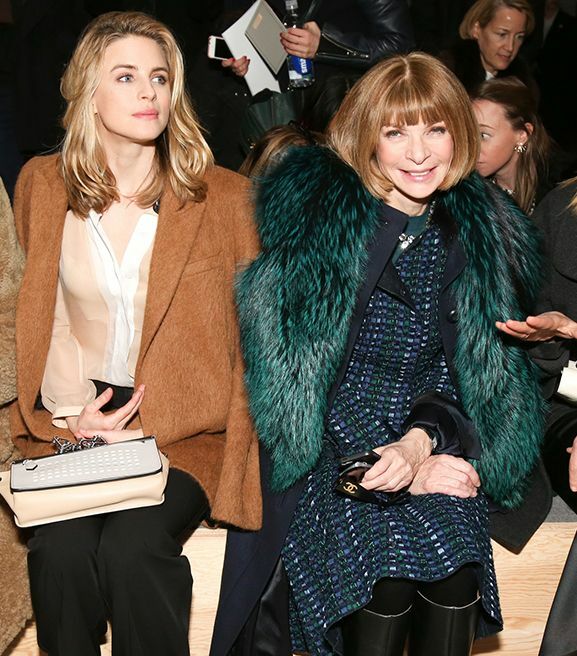 Below, find the salaries of 25 major fashion jobs, decoded and exposed! 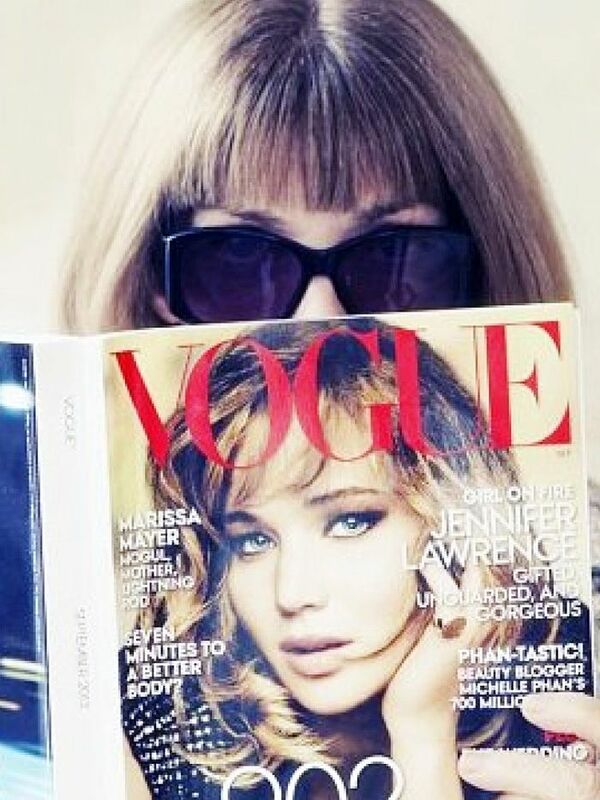 Which fashion job is YOUR dream job? Tell us in the comments below!